A few weeks back, I was contacted by some pretty cool folks who’ve put together a new type of muddy endurance challenge: The Dirty Dash. It’s this ridiculously awesome mud-race that you can participate solo- or with a team. It’s not about time, or speed, or being crazy fit. It’s about splashing around in mud and having a blast. 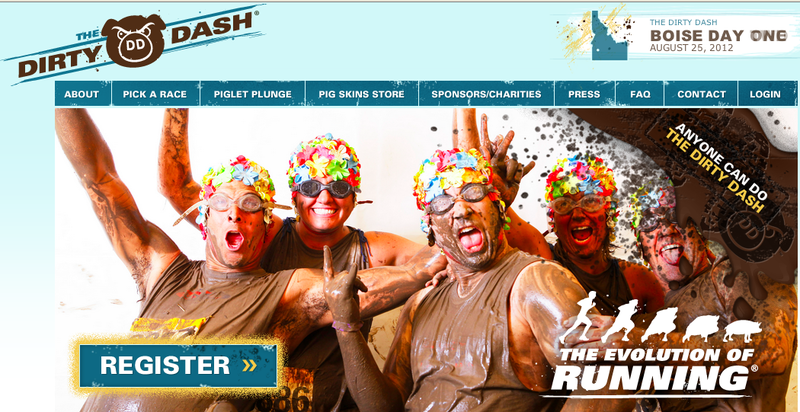 For those of us who live in Colorado, they’re hosting the Dirty Dash in Colorado Springs on August 11. And the Dirty Dash folks gave me one free entry to the race! One problem… I’m gonna be out of town that weekend! BUMMED. I seriously wanted to go! So I asked the guys if I could giveaway my free entry to one of my lucky blog readers. Not only did they agree to that, but on top of that, they’ve given me another free entry to giveaway as well! Pretty sweet, considering one race entry is $55! Two free entries for the Colorado Springs Dirty Dash are up for grabs! I’ll use a random number generator to pick the winner (based on the comment #)… but enter QUICK and BEFORE THURSDAY 6/20 @ 8PM MST. I’ll post the winner on Friday! Good luck! Out of town? Isn’t that when the Bear is coming in? exactly! Weez, RB, and I will be backpackin’ in the woods! ….had to get some cat action in there. That is one fearless kitten! haha, heidi’s video! what a brave little kitten! 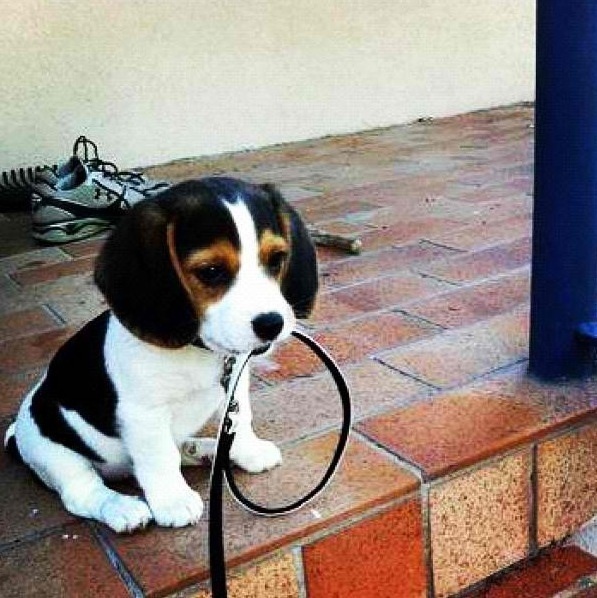 this is one of my faves — such a cute pup! ps: don’t count my entry! i’m already racing that day! just wanted to leave a cute video! I don’t know how this whole blogging thing works very well…. so the only way I can figure out to put a pic on here is through a link. Hopefully you can see it. You know how awesome I am at attaching links….. I TWEETED. ps I HEART TWEETING.